This decision is not final and is in place until the City Council may revisit and make a more permanent decision. At the request of Mayor Todd Ruge, a public hearing on fluoridation of the City’s water supply will be held during the Feb. 7th City Council meeting. 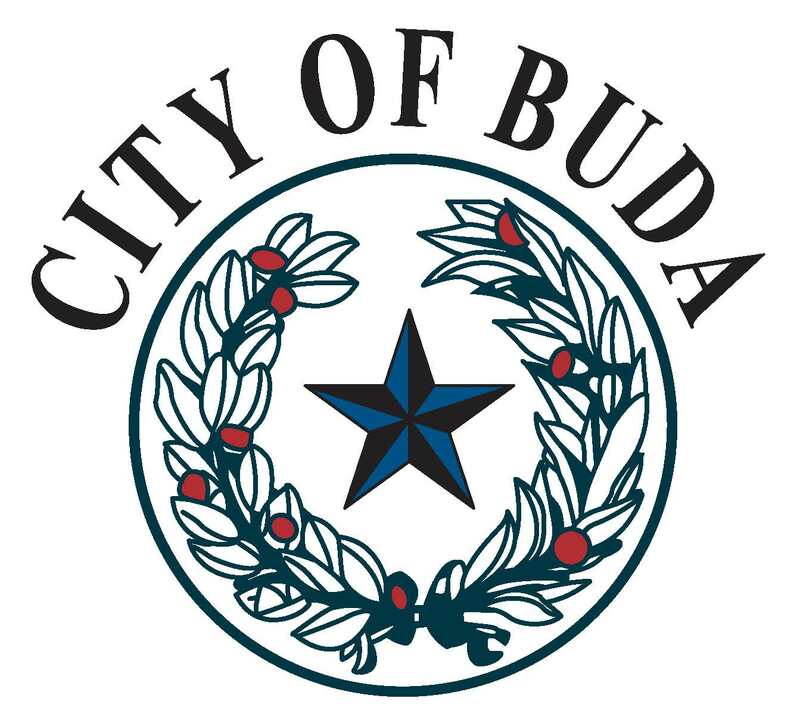 The surface water portion of Buda’s water supply had been continuously fluoridated since the City became a GBRA (Guadalupe-Blanco River Authority) customer in 2002 up until November 2015 when the GBRA stopped fluoridating this supply source at the San Marcos treatment plant.